As a final-year Psychology student at the University College London, Jonathan developed a passion for UX design after taking the elective module Computing for Psychologists. This interest led him to fly across the globe, back to Singapore, to pursue a mentorship in Gametize. 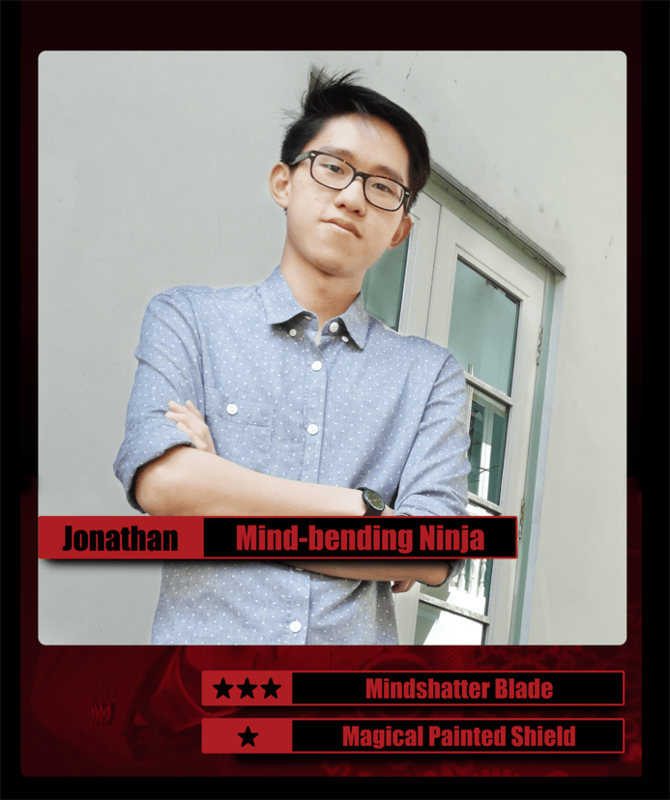 Jonathan’s spectrum of talents led him to be thrown immediately into action, working on projects within his first week at Gametize. Drawing from his psychology expertise, IT knowledge and design skills, Jonathan has produced great work ranging from an awesome infographic on Gamification to a blog post on Milgram’s experiment!